Recommended for building bite and enhancing the durablity. 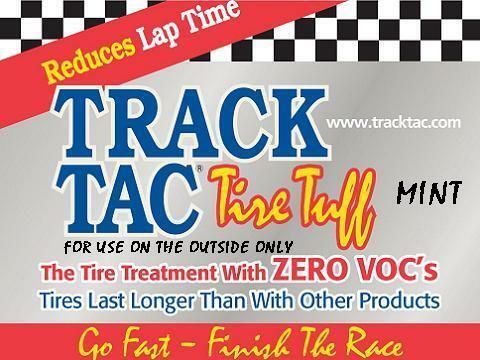 Can be used to add oil back into tires even damaged tire: at least enough to use the tires for practice. Must ship UPS Ground only!